Full Color Online Printing - the Inkd way! Top quality printing made easy with pro design help every step of the way. Creative options for any use. Or upload your own. Don't worry if it's not exactly what you want - we'll help you! Pick from a variety of options. Don't see what you need? Other options are available - just call! Many come to Inkd for great business graphic design - but we are also changing the way people think of online printing services. Ordering prints from Inkd is different. Starting with a design template, or your own design, one of our professional graphic designers places your information, makes any requested changes and proofs it by hand to ensure your order looks perfect. You'll love the human touch. Business cards are our specialty. 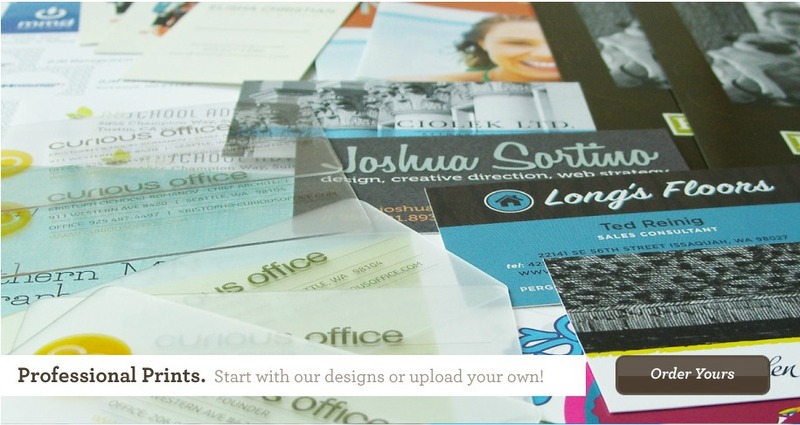 We have a wide variety of creative business card printing options available for any need. Any business card design shown on Inkd can be ordered in 16pt gloss or matte, satin matte silk laminate, or 100lb linen cover. Looking for something more unique than our fine paper options? Check out our amazing new plastic business cards. − Many options available. 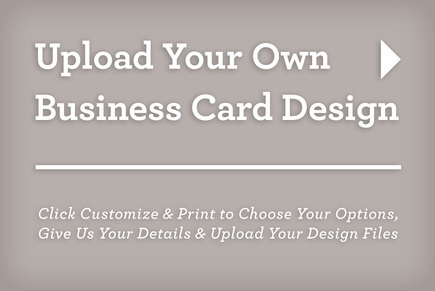 Learn more about Inkd business card printing. Professional letterhead printing really show you care about establishing your brand, and are serious about the way you do business. Our professional designs showcase a range of creative layout options that can work for any type of business. Just pick a style you like, and we'll make it work for you. Envelope printing can seem daunting, but we make it easy. Get creative with wrap-around designs or your logo on the back flap. Our designers can help you work through any creative ideas. Nothing says professional quite like envelopes tailored to your business. − 70 lb premium text stock. Brochures can be a terrific way to communicate the critical details of your products and services to your customers. We'll help you layout your information in a way that is effective and attractive. Brochure printing done right, and to your door fast with Inkd templates and our professional design assistance. − High gloss UV or semi-gloss aqueous coating. Postcard printing is super fast and easy with Inkd. Eye-catching layouts and quality printing make this one of your most-effective marketing options. We'll make sure your postcards work for mass mailing, or as attractive handouts. Fast design and production to get your business moving. − Uncoated, High gloss UV or semi-gloss aqueous coating. Get some attention grabbing flyers fast with Inkd flyer printing. High quality double-sided full color prints will make sure your next event or promotion gets noticed. Inkd flyer templates are available in a range of sizes and styles that can be modified for any need. Make sure you communicate the critical details of your products and services effectively with Inkld layouts that work for any business. Look professional and ensure all your bases are covered at your next tradeshow with fast and easy datasheet printing done right. Keep your audience informed and engaged with newsletter printing from Inkd. Our layouts are prefect to give you ideas for content, and we can make sure your design has the right layout for mailing. We even make it easy to make updates and reorder quickly on a routine basis.